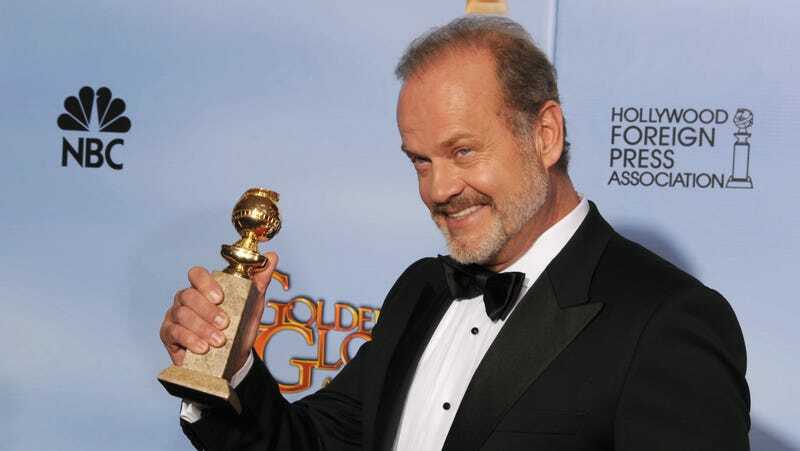 Kelsey Grammer says wheels are turning on "the third act of Frasier"
Grammer also offered a few potential plot details, confirming that they want to keep the “same group of characters” around, but “in a different setting.” He also says the death of John Mahoney, played Crane patriarch Martin, will likely factor in. “Something has changed in their lives. Certainly John Mahoney died over a year ago and we would probably deal with that a little bit with dad being gone,” Grammer said. See his comments in full below.